Choosing a Dentist How do I find a good dentist? Call your local dental society or state dental board. Check with friends and co-workers and seek out personal recommendations. Interview your potential dentist at his/her office and ask questions, let him/her know your concerns. Inquire about their credentials and membership in organized dentistry through such organizations as the Academy of General Dentistry which helps general dentists keep up to date. Ask about their dedication to continuing education. 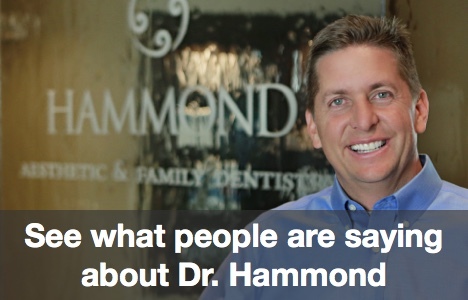 It is important to feel comfortable and trust your dentist. Don’t put it off. Your first step is a phone call. Talk to the dentist about your fears. By developing a relationship with the dentist, you are also involving yourself in the treatment plan. Dentists can discuss options that will help you control and decide your own treatment and techniques that can help you relax and feel more comfortable during your visit. What is a fee-for-service dentist? A fee-for-service dentist is a dentist that is paid directly by the patient for the services provided, based on the dentist’s cost to provide them. Neither the fees nor the treatment option nor the time the dentist can spend with you is controlled by anyone else or by an insurance group, company, or third party. What is a HMO or PPO dentist? A HMO/PPO insurance company sets a cap on the fees that can be charged for procedures. By joining a HMO/PPO group, the dentist agrees to abide by these restrictions, which enables the company and the patient to know the predetermined costs. Because fees are controlled, it is possible that a participating dentist may need to control your treatment options, the materials used and the time that can be spent with you during treatment.